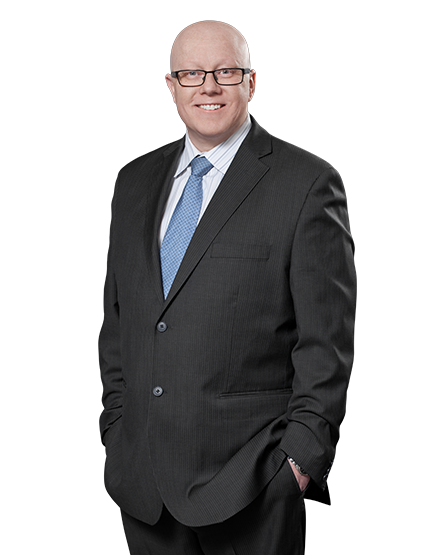 Craig Sandler is a seasoned advisor to business in all areas of corporate and commercial law. Acting for large corporations, mid-sized firms and small start-ups alike, he offers informed, practical advice on asset sales and acquisitions, commercial agreements, leasing arrangements and everyday business issues. Craig works closely with his clients’ financial advisors in structuring and implementing corporate reorganizations and family trust requirements, with a view to both creating tax efficiencies and ensuring seamless estate succession. In addition, Craig assists his personal clients in all aspects of their estate planning, from preparation of Wills and Powers of Attorney to probate applications and estate administration. Craig acquired his broad perspective on business while serving as in-house counsel for the asset finance division of an internationalist boutique banking group in South Africa. Clients trust his acumen in analyzing strategy, mitigating risk, creditor proofing and planning for tax efficiency.